At the Barnes and Noble on Peachtree Road. Because Emily Giffin (aka my most favorite author in the wide wide world) will be there, too! 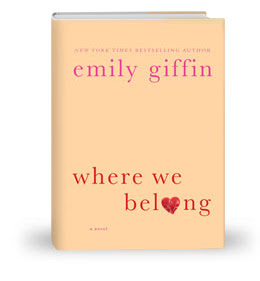 Her newest release Where We Belong just went on sale Tuesday and, finally, after two long years I'll be in the same city she's in at the same time. She actually lives in Atlanta, too, which has left me hoping for some time that I'll run into her at Whole foods or something but, today, my dream becomes a reality. And I don't even have to make it awkward in the organic fruit section. I'm hoping I can get off work a tad bit early to head on over there around 5 p.m. when they start giving out wristbands. If not, I'll probably be that girl in the back of the line fidgeting with impatience, hoping that Emily doesn't just stand up and say, "Well, that's it! My hand hurts from signing too many autographs and my cheeks hurt from smiling. Going home now. Sorry if you missed me!" 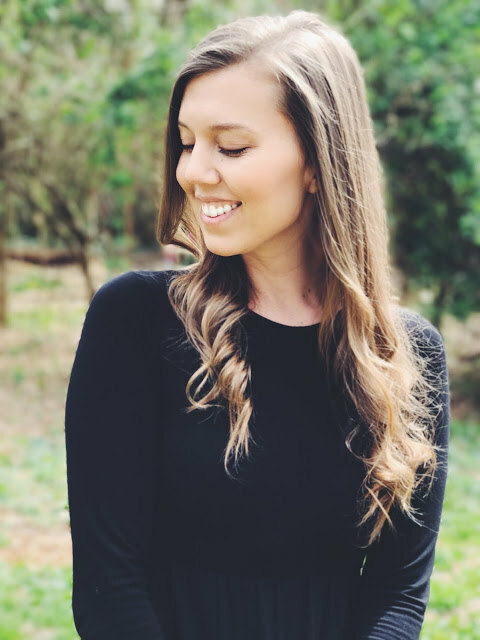 My girl crush on her turned into an all-out swoon fest yesterday when I watched her interview on "The Today Show" and, in response to Kathie Lee and Hoda's rude question as to whether or not it's hard to "have to get through" all those meet-and-greets, Emily looked taken aback and replied, "Have to? It's my honor and privilege to do this." Don't worry if you can't make it there tonight. I'll take pictures!